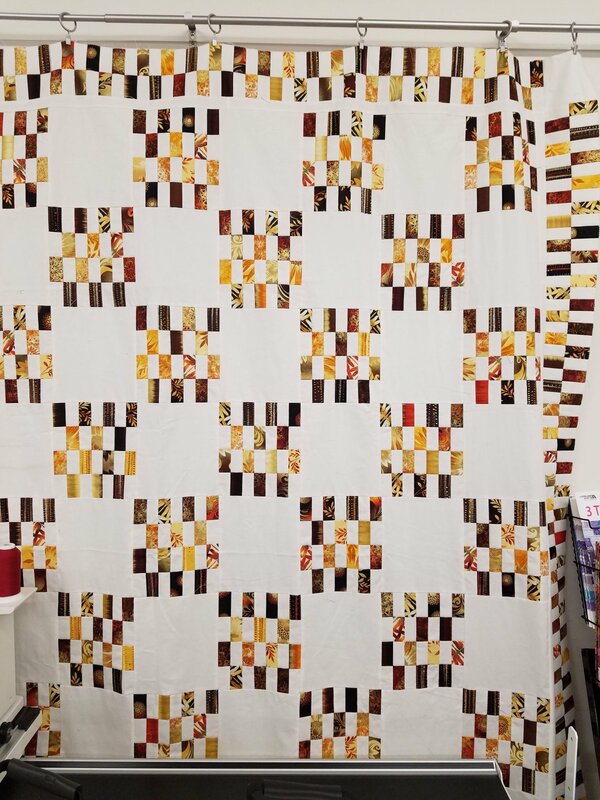 A quilt from my favorite book of the year - Start with Strips by Susan Ache! Make this super easy design with one jelly roll! Book purchase required at Homestead Quilting.